Time-of-Use pricing (also known as TOU) is pricing based on the time of day and day of the week that energy is used. Smart meters that measure hourly energy use make this kind of pricing possible. The pricing is determined by the Ontario Energy Board based on how much energy is used and how much energy is available in the province at different times. What are the current Time-of-Use Prices? The Ontario Energy Board adjusts the Time-of-Use prices each year on May 1st and November 1st. Current Time-of-Use prices. Try shifting some activities to off peak periods; for example, turning on the dishwasher before going to bed. Turn your air conditioner up a degree or two during the on-peak periods. Plug electronic items such as TV, video game consoles, computers into a power bar that you can turn off. These items continue to use energy even when they are off. This “phantom” load can account for up to 10% of the energy use in your home. Visit the conservation pages on our website for more energy conservation tips. Will I pay on-peak prices all the time? On Peak pricing is only in effect about 18% of the time. 64% of the time, you will be paying Off Peak prices, which are lower than the Regulated Price Plan in effect today. What if I have a Contract with an Energy Retailer? If you have a contract with an energy retailer, you continue to pay the contract price, even with a smart meter. You can still see your actual hourly energy use through our website and compare these rates to your current contract price. 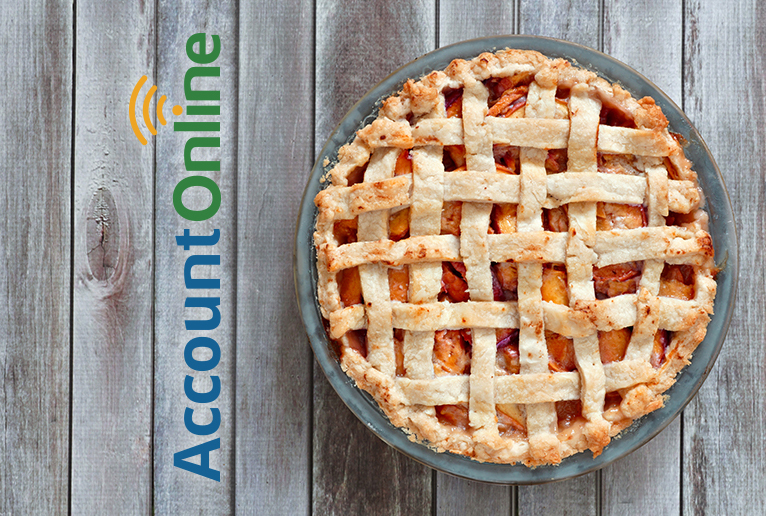 When your contract expires, that may be a good time to review your options. When are the Time-of-Use Periods? The Ontario Energy Board has established a winter and summer calendar. Off Peak (24 hours a day on weekends and holidays as well as weekday evenings after 7pm): the demand for electricity and the cost is lowest during this time. Mid Peak (Weekdays only 11am 5pm in the winter months, morning and early evening in the summer months): Moderate energy demand and price. 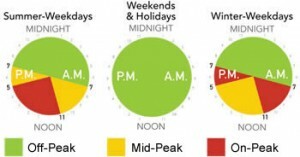 On Peak (Weekdays only morning and early evening in winter months, 11am 5pm in summer months): times of the day when energy use and price is the highest. In the summer, we traditionally have just one peak period in the middle of the day between 11 a.m. and 5 p.m. This is mainly due to air conditioning use during the hottest hours of the day. The winter gives us two peak periods. This is because our days are shorter and in the morning when most people get up, lights and appliances are turned on and heating systems are turned up. The pattern repeats later in the day around the dinner hour. Demand, and electricity prices are lower on weekends and holidays – as well as overnight. What is the Time-of-Use Holiday Schedule?